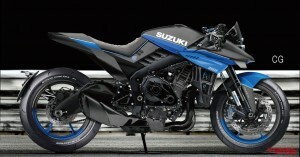 We can not wait until 10 / 25th! 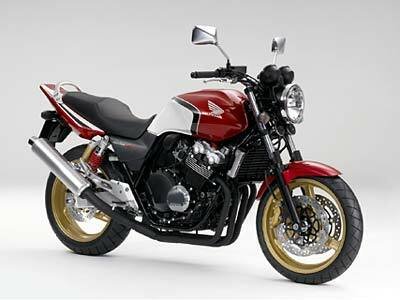 Since its name was revealed in March last year, the Kawasaki Z900RS became a topic in media all over the world. 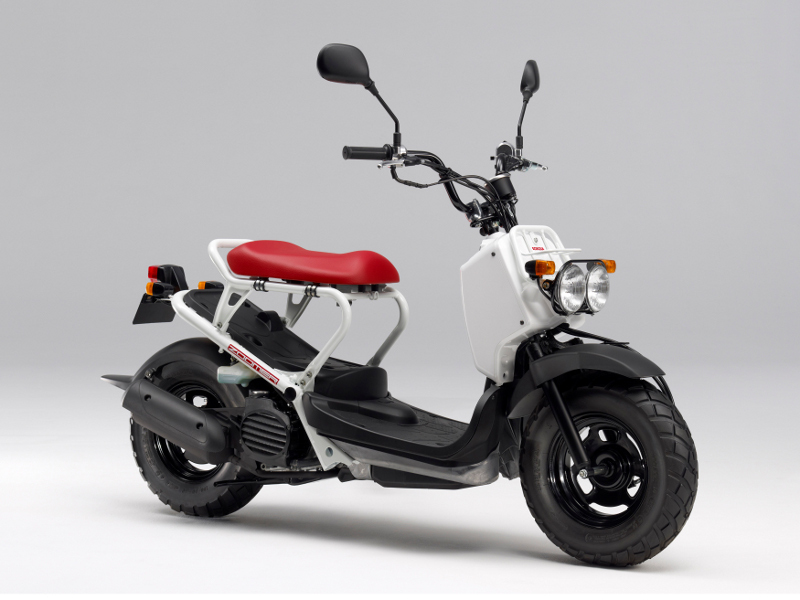 At last the teaser movie was released on September 5, and some of its neat appearances and the official announcement that would be held at the Tokyo Motor Show were revealed. 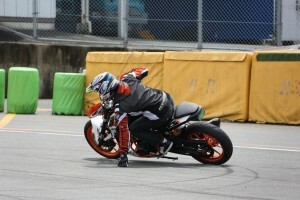 It is over a month and a half until it is made public, we can not wait till then! 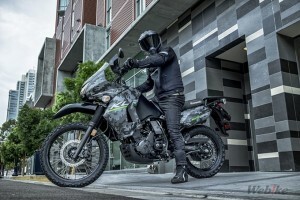 The scoop team of Young Machine reproduces the style of “Z900RS”, and furthermore, they summarize the information they have now. Three sacred treasures of Z became clear!! 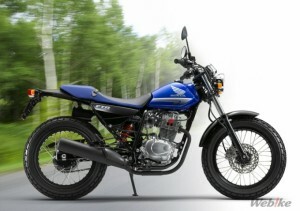 Z900RS appearing in the movie has won the symbolic equipment such as round head light, bullet type meter and tear drop tank with “fire ball” color. 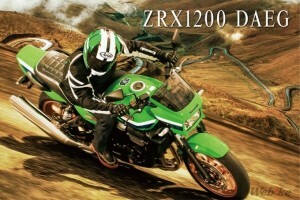 It is an intentional information for us that Z900RS is nothing but the inherited model of Z1 / Z2, considering that they daringly show these three parts even in the limited show-up of the teaser image. Conversely, if it has this kind of three points, it can name “Z”. There is also a scene in which the radiator clearly appears in the image, and it is obvious that a water cooling engine is installed. 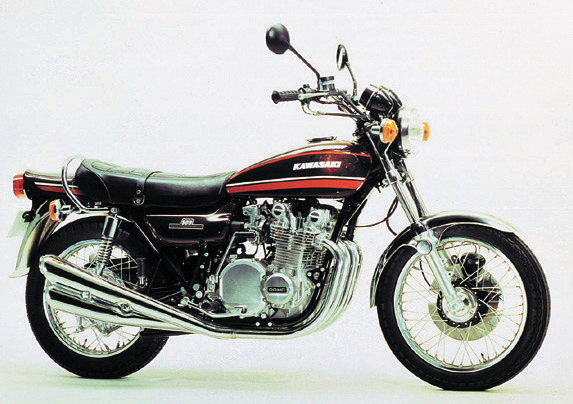 However, Kawasaki should position Z900RS as a family of “Original Z”. 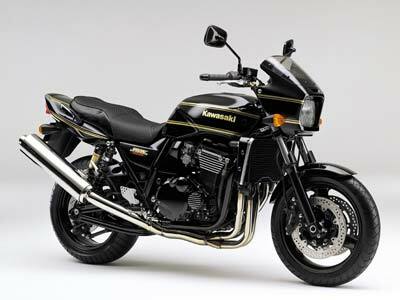 Z900RS that is appearing in the movie though it is given modern equipment such as full LED headlights & blinkers and water cooling engines, it also shows that they have acquired a classical atmosphere suitable for identifying as RS = Roadster. 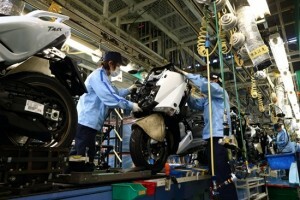 It is a bit of a thrilling thing that the Z2 type is prepared for the mirrors with threaded part that can be folded in front so that the impact is not transmitted to the collision partner. 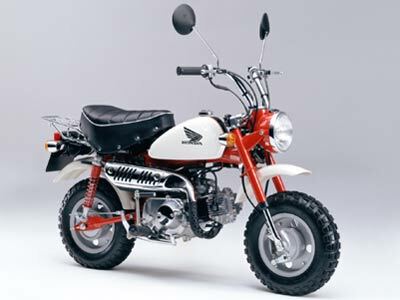 Then, what kind of engine is it used? From here, we do not know from the video, but let’s share the information their magazine is getting. 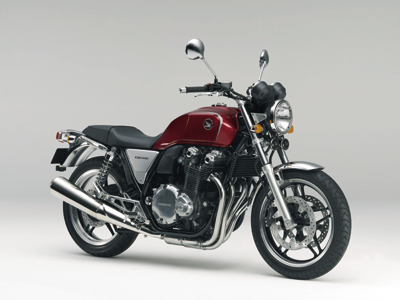 Although it was reported in December 2016 issue, there was an information that Z900RS is based on 2017 Z900, and it seems that 948cc water-cooled parallel four-cylinder engine is loaded. 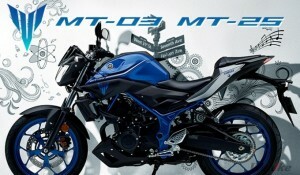 2017 Z900 is the successor model of Z800 until then, it is a model that was newly developed based on Z1000 engine. 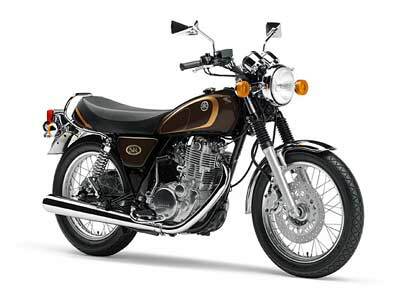 The original Z1 was 900cc, that’s why it was challenged to decrease the displacement from 1043cc of Z1000 to about 900cc. 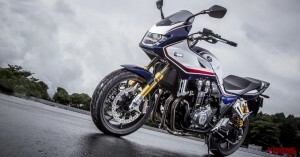 In addition, Yamaha’s MT-09 and XSR900 are carrying out similar product development ahead of time, in order to compete with a later model, it is a strategy to exceed the number of cylinders even if it has the same name “9”. 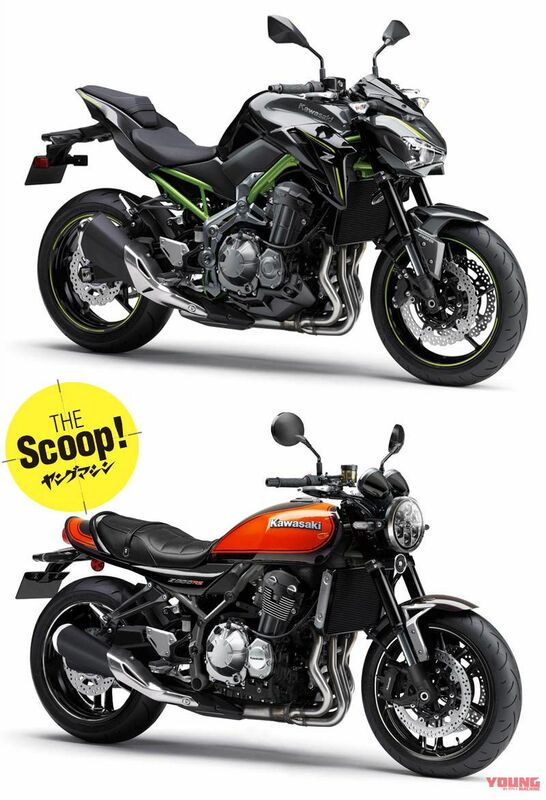 It seems that the frame is based on 2017 Z900, but it seems that wheels and brakes are arranged for Z900RS. 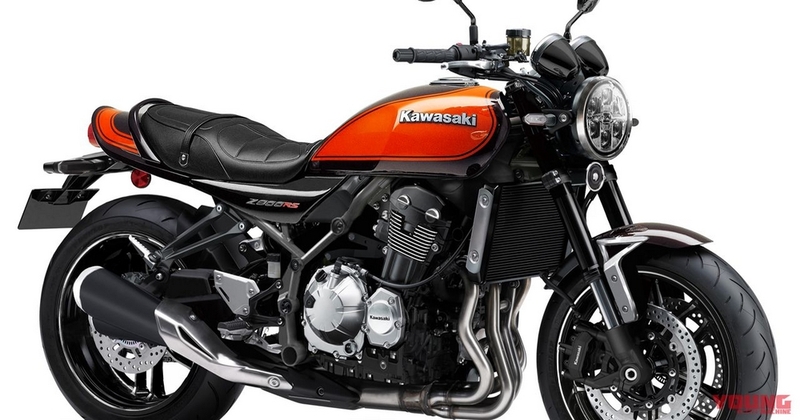 The XSR900’s suspensions were almost common with MT-09 (setting and others were changed), but we can guess that Kawasaki will elaborate it. 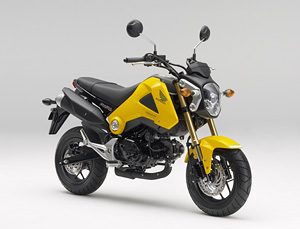 After the announcement on October 25th, there was an information that the release in Japan will be in January. 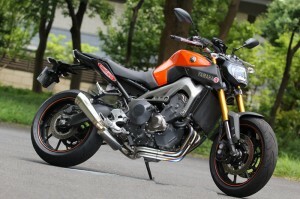 Although the price range is unknown for the moment, it is expected to be around 1.1 million yen because it is the successor to ZRX1200 DAEG and it is competitive model of Yamaha XSR900. 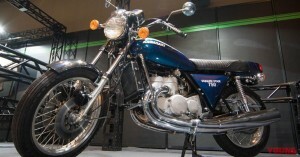 We could not think Z900RS appearing in the movie is based on Z900 (on the picture).By the way the reason for naming the “RS” can be thought Z2, the domestic version of Z1, was named “750RS”.